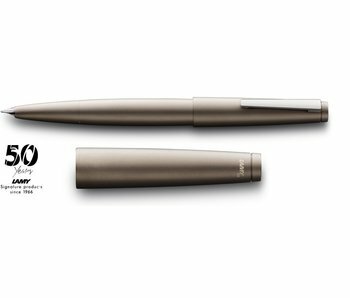 The LAMY AL-star makes writing easier than ever. Made from lightweight, durable alu­mini­um, dark-purple metallic anodised. Char­ac­ter­is­tic front section. With flex­i­ble clip of shiny chrome. 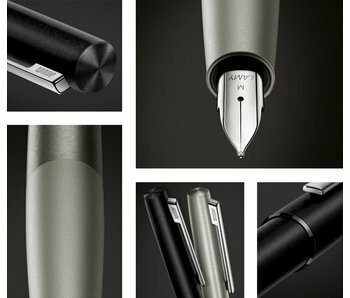 The LAMY AL-star makes writing easier than ever. 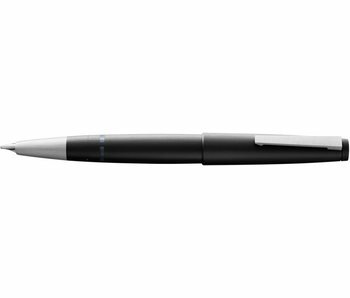 Made from lightweight, durable aluminium, dark blue anodised. Characteristic front section. With flexible clip of shiny chrome.